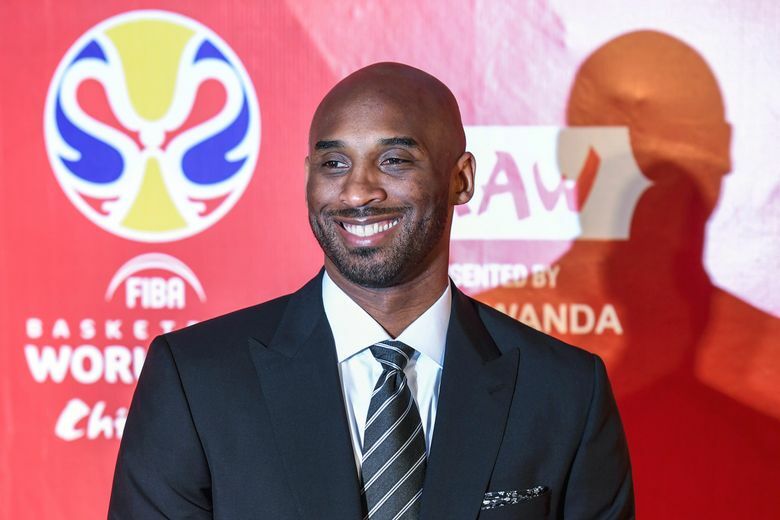 Kobe Bryant has a message for USA Basketball going into the FIBA World Cup: Be ready. 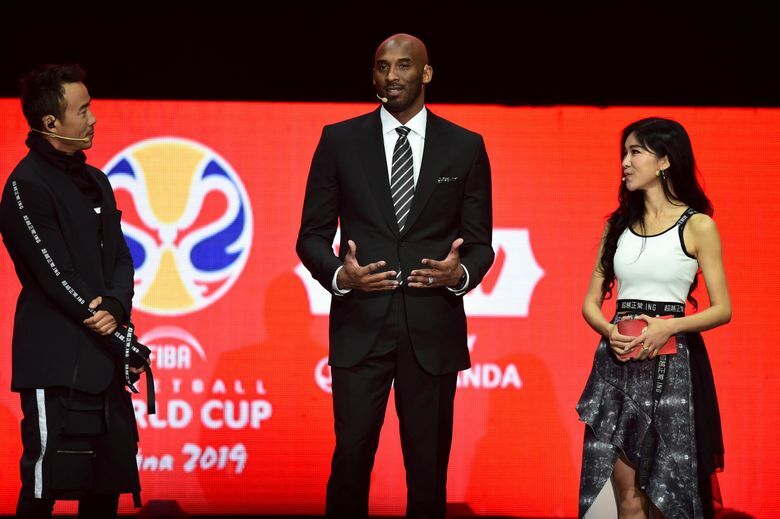 Bryant, the two-time Olympic gold medalist for the U.S. and one of the global ambassadors for this summer’s World Cup, spent part of his Saturday night at the tournament draw ceremony in China with his hands on the Naismith Trophy — the one that will be presented to the nation that wins the title on Sept. 15. The U.S. has won the last two World Cups. A third straight gold medal, Bryant warned, might not come easily. The U.S. will be coached at this World Cup — and the 2020 Tokyo Olympics, should it qualify — by San Antonio coach Gregg Popovich, whose rosters with the Spurs have usually had a certain international flair. Popovich’s understanding of the international player and the global game, Bryant said, should help the U.S. this summer. “Pop is so well-suited for it,” Bryant said. “The championship teams they had in San Antonio were predominantly international players to begin with, right? I think the challenge is getting him to have the players on this team understand that players you have never heard about, you have never seen before, are great players. We tend to think that, ‘OK, if you’re a great international player, I’ll know you because you’ll be in the NBA.’ That’s not true all the time. The U.S. is scheduled to begin its pre-World Cup camp at Las Vegas in early August. The tournament starts on Aug. 31 and if the Americans make the gold-medal game, they’ll be playing in China through Sept. 15 — or roughly two weeks before NBA training camps open, half a world away. Bryant said he hopes the relatively short time between the end of the World Cup and start of NBA practice doesn’t deter potential U.S. players from participating. The U.S. has a pool of 35 NBA players under consideration for the team, including more than a dozen current All-Stars.